The Adelaides are the UK’s new country super vocal group to be. UK country fans may already be familiar with Paris Georgia and she is joined by Abi Philips and Alicia Alba to create The Adelaides. 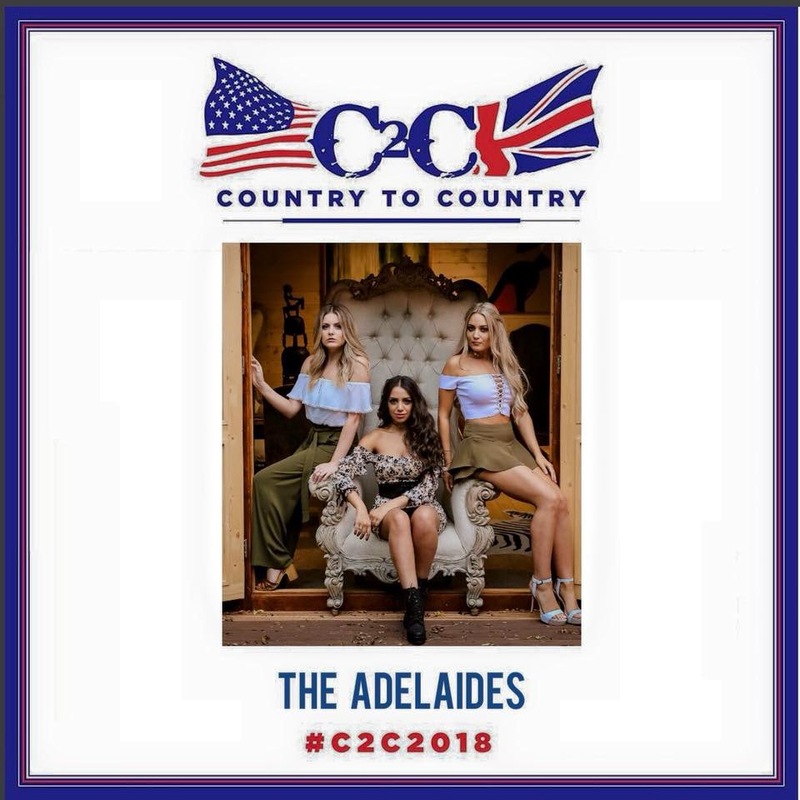 The Adelaides made their live show debut at Country Music Week in October at The Borderline and highly impressed the UK country fans. The girls have since gone on to play various shows including a sold out tour with Megan McKenna. With three sensational voices that produce beautiful and flawless harmonies, C2C fans will undoubtedly be in for a treat even if the girls show up with their voices and no instrumental backing. Young, fresh and insanely talented, these girls are going places and if you are at C2C, make sure you catch the girls in a small setting before they get as big as The Shires and Ward Thomas. 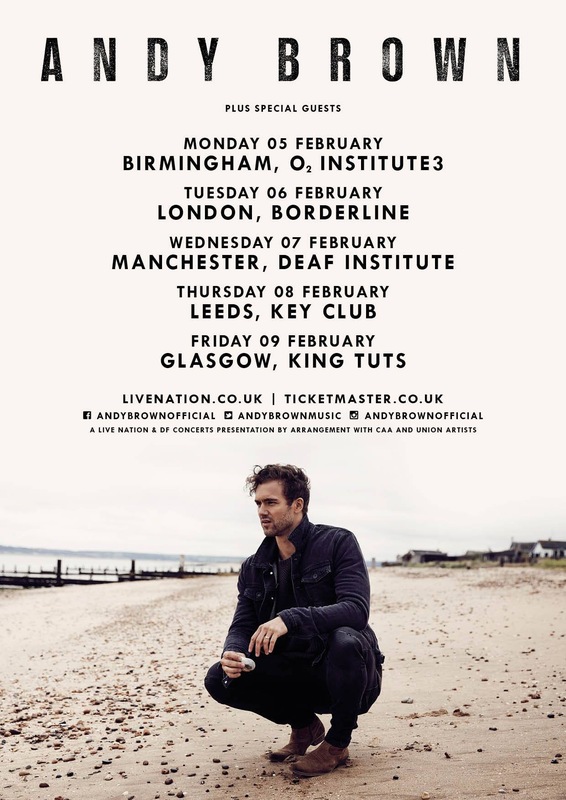 The Adelaides will also be supporting UK country singer Andy Brown on his mini tour next week, so get down there too if you can.